African penguins are in grave danger of becoming extinct. Sadly, less than 2% of the population remain in the wild today and it’s estimated that if their numbers keep declining like they are there won’t be any left in the wild by 2030. 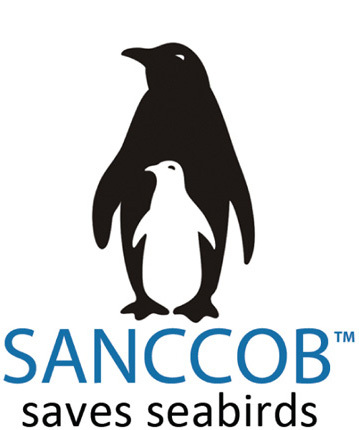 SANCCOB is a non-profit sea bird sanctuary that rescues, rehabilitates and then releases sick and injured sea birds. Kia and Winston – the stars of Penguin Adventure – are ambassador penguins who reside at SANCCOB permanently.